After a successful month, the i4 team celebrated on Friday by hitting the Norfolk Broads for a ride in the sun. 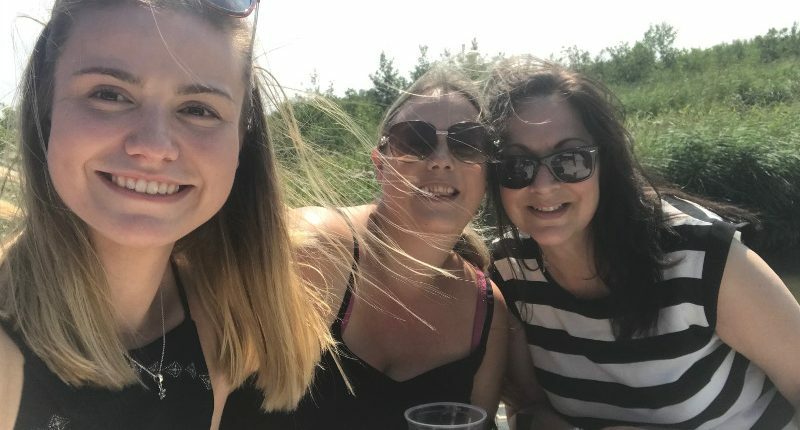 I4 Recruitment were not the only ones with this idea – the Broads were busy with sail boats, small yachts, tourists and locals. Despite this, with every busy bend came a clear, tranquil stretch where you were greeted by the sound of quacking ducks and humming grasshoppers from the river bank. The journey began in the office with free pizzas from Pizza Hut through TopCashback. Heading along the River Bure from Horning towards Potter Heigham, we made a stop off at Thurne to grab some cooling refreshments. Pub, Lion at Thurne was thriving with business due to the heat, serving fresh food, exotic cocktails and soft drinks. Why not follow in the footsteps of the i4 team and the hundreds of locals and tourists that voyage along the river? 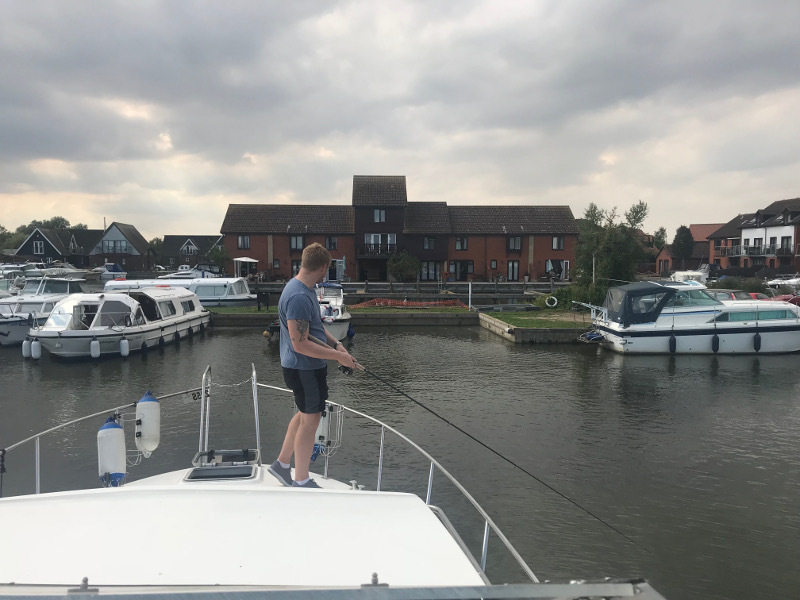 Hire a boat with Barnes Brinkcraft and take your team or family out on the Broads this summer. The Norfolk Broads are renowned for finding species that you cannot find anywhere else in the world, such as the Swallowtail Butterfly. They were created around the 9th or 10th century by Norfolk settlers who discovered that the areas peat (grass) could be used as a supply of natural fuel and so continued to dig this up for the more than two centuries. Over this period, 200km of navigable Broads was formed. Over time, these peat excavations in addition to rising sea levels meant that natural river fed sources and the North Sea filled these holes.